Laid out in the rolling Wiltshire countryside close to the medieval City of Salisbury, our two downland courses at Salisbury and South Wilts Golf Club offer great golf and magnificent views for miles around. The challenging but fair 18 hole Cathedral Course has been in play since 1991, carefully combining holes from the Old Course (1920) and a newer 9 built in 1989. The easier going Bibury 9 hole is from an 1894 design by J H Taylor, and the holes play happily alongside Salisbury Race Course. 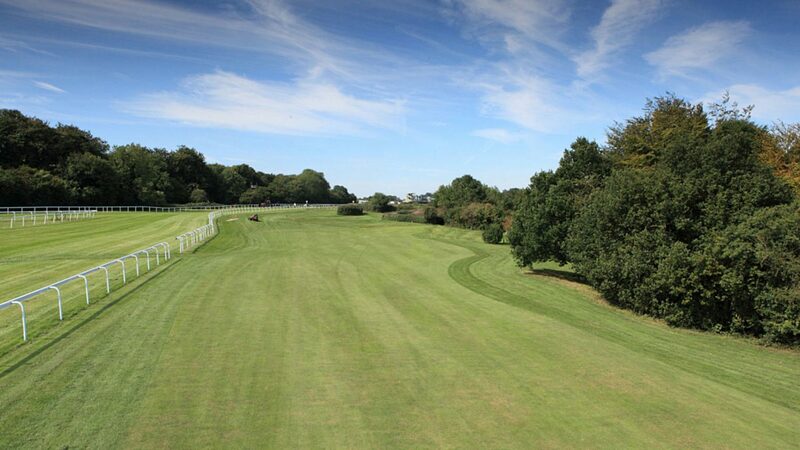 All 27 holes are maintained to a very high standard by our dedicated team of professionals, who pride themselves on providing high quality greens and an extremely well presented course all year round. We are lucky to have a chalk base, and this allows for free draining and excellent playing conditions in all seasons. Our comfortable club house has a fully stocked bar, Sky TV, free wifi and even a snooker table. There is also an upstairs balcony offering terrific views across the course, and two additional function rooms which provide perfect space for larger groups to enjoy celebrations and the extensive menu options. We want visitors to enjoy a memorable day at Salisbury and we will do what we can to help organise the ideal event. 18, 27 and 36 hole packages available with breakfast, lunch and evening dining options. Summer season April to September - golf from £28pp. Winter season October to March – golf from £24pp. Custom packages always available. Located between Harnhamand Wilton just a mile or two south west of Salisbury on the A3094. There is ample parking on-site. Book online or just turn up (advisable to check availability in advance) www.salisburygolf.co.uk or call 01722 742645. The club is happy to recommend excellent hotels in and around the Salisbury area. Very well stocked pro shop with GC Quad fitting studio Practice putting green, two chipping greens, practice nets Large grassed practice area electric golf buggies, electric carts and hand pull carts all available.